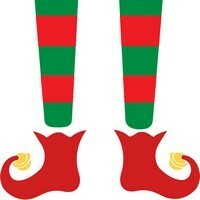 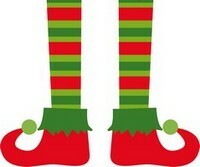 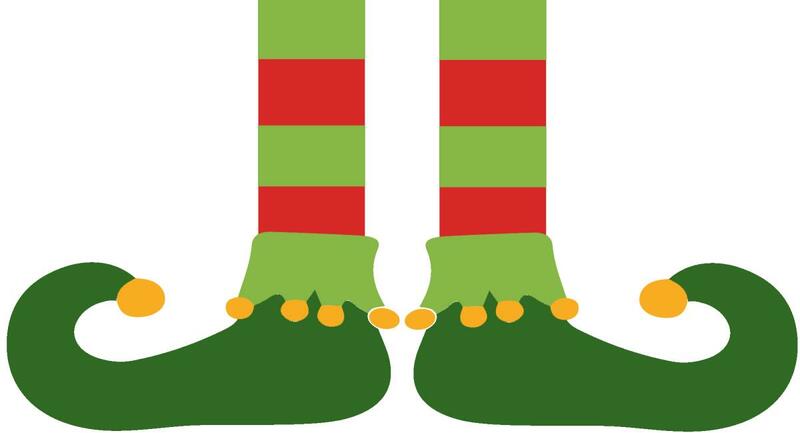 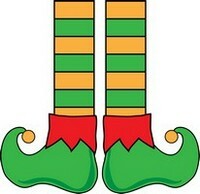 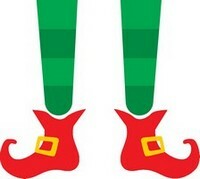 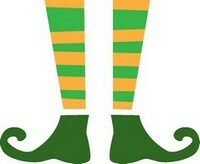 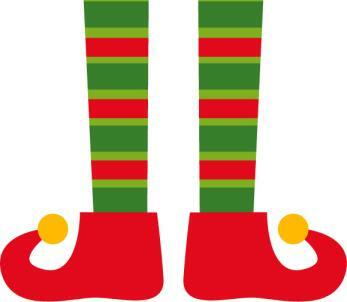 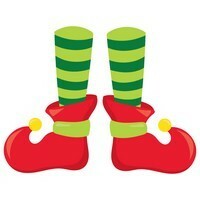 Whatever you need Christmas elf legs or elf shoes for, here they are! 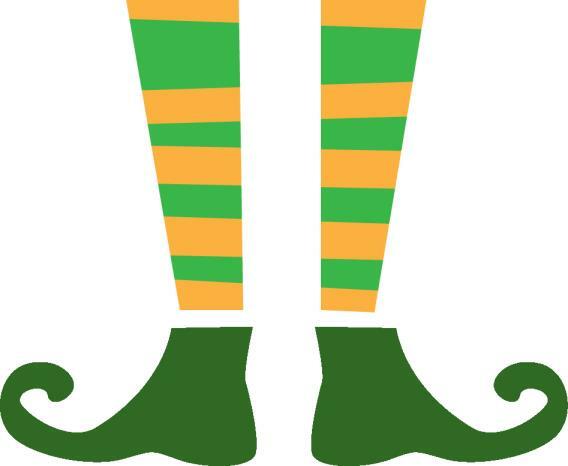 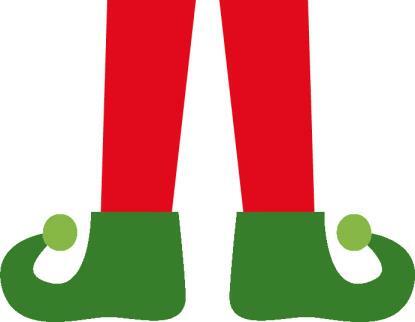 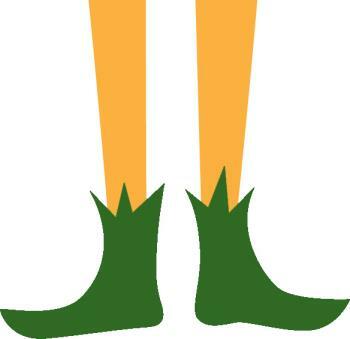 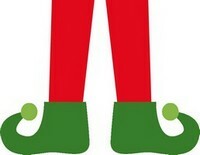 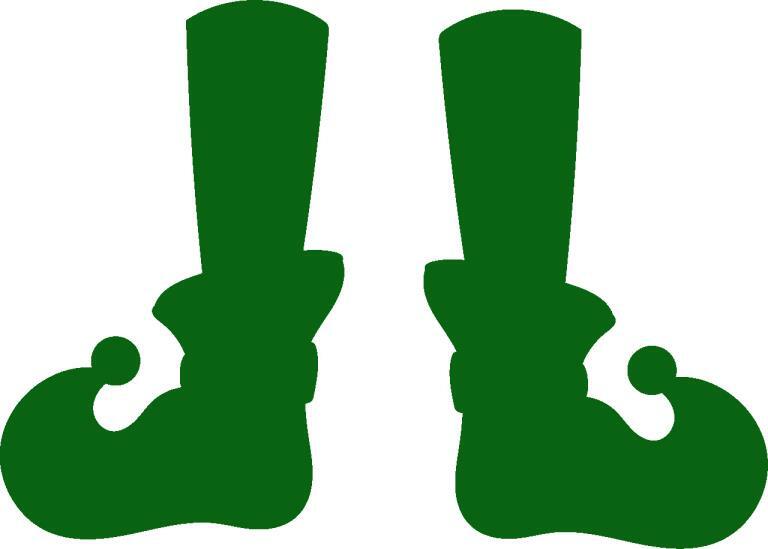 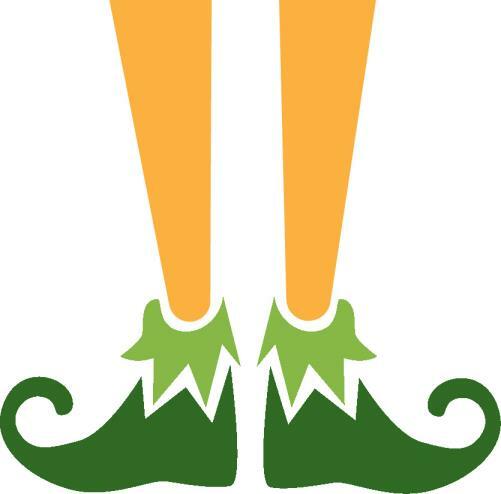 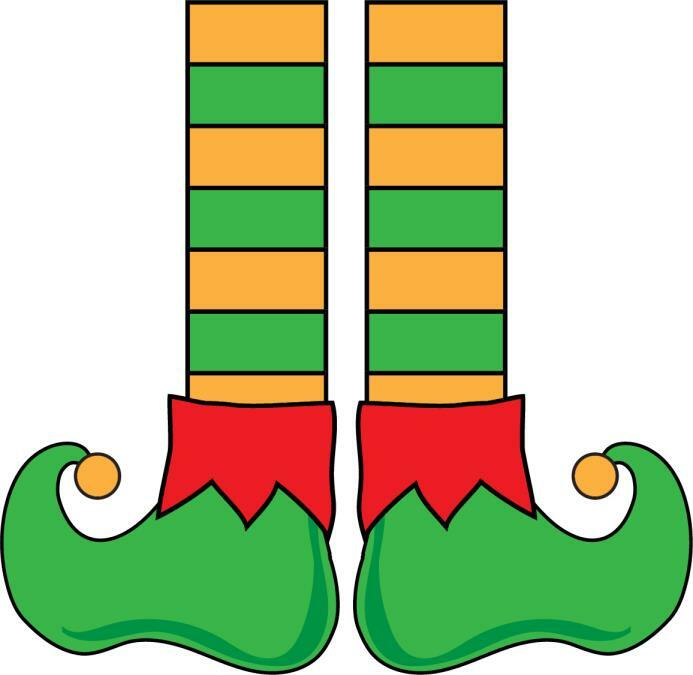 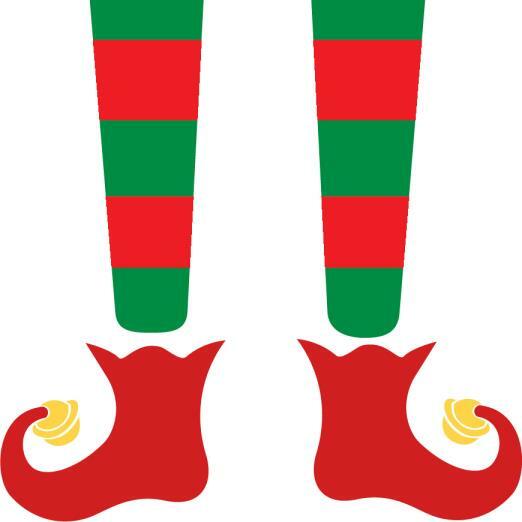 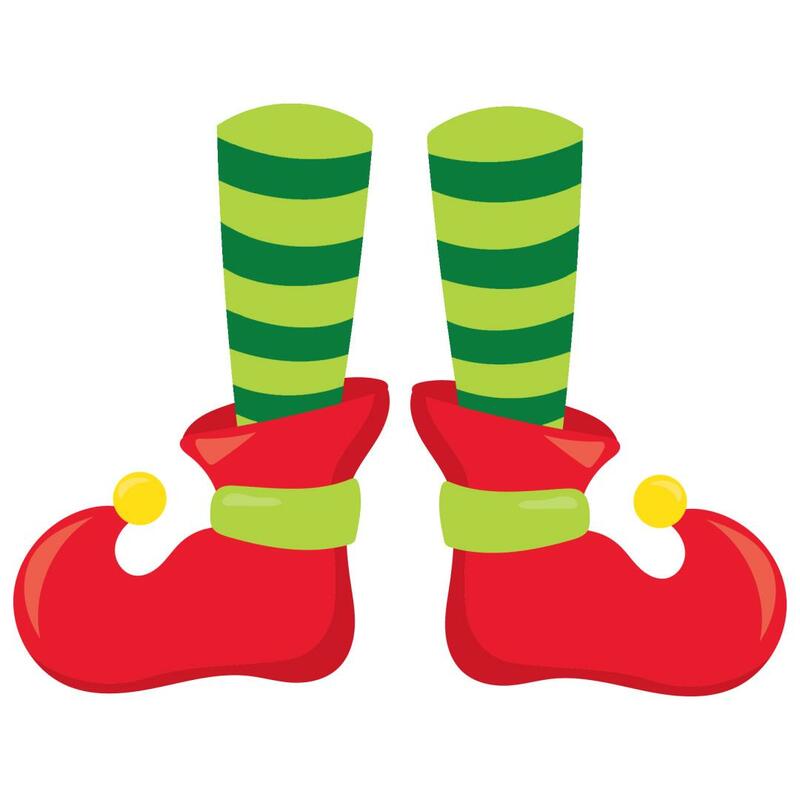 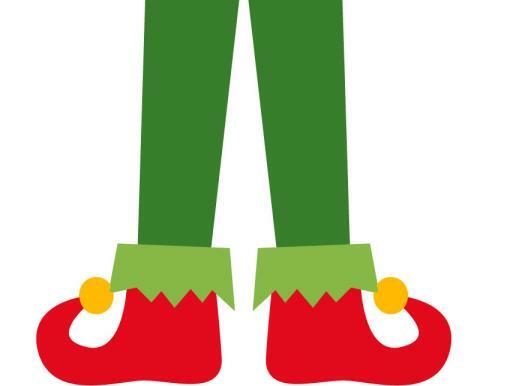 Just print or download the elf leg clipart of your choice and use them for crafts, elf legs for tree, Christmas decorations, sewing patterns, Christmas stocking patterns, elf legs sticking out of a wreath or Christmas tree, cutlery bags for table decor, hang from a fireplace, stand-alone stuffed elf legs and feet, gift decorations, adorning gift bags, yard decorations, sew onto a tree skirt, stuffed elf legs, enlarge and hang from the front door, greeting cards, elf leg Christmas decorations, wherever you need some humor this holiday season. Each of the elf legs can be downloaded or printed as a high resolution jpeg file, large enough so you can save the file and open it in a graphics program, resizing the legs without image degradation. 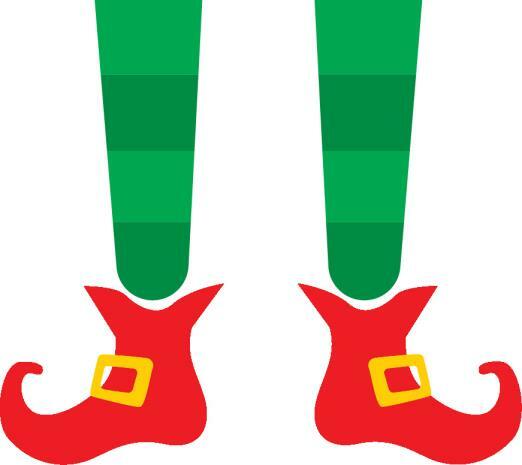 To print the graphics smaller or larger, choose print and when the PRINT screen appears, select SCALE in the printer settings and increase or decrease the scale from 100% to a larger or smaller. 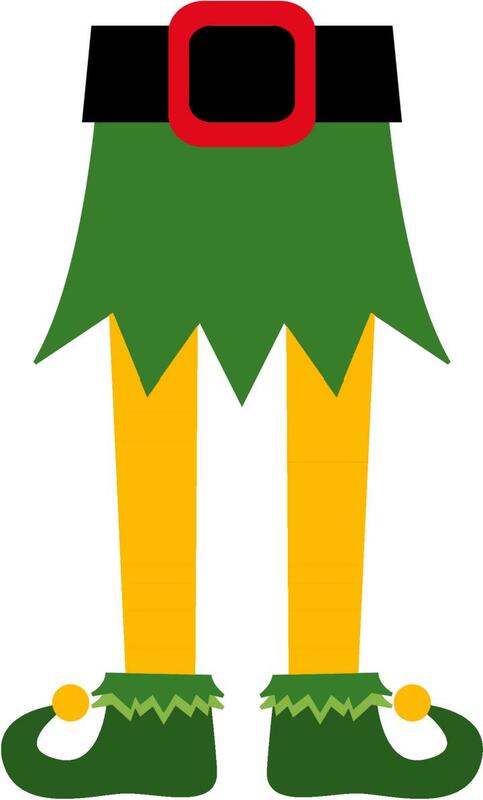 You may need to choose "More Settings" to find your printer's SCALE setting.